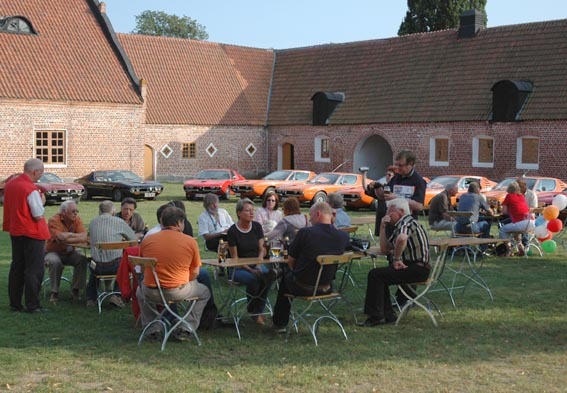 The 2005 Meeting, which was organised by Leif Gustafsson and his wife Gunn, was held in Sweden from 8 to 11 September and 29 Montreals participated. 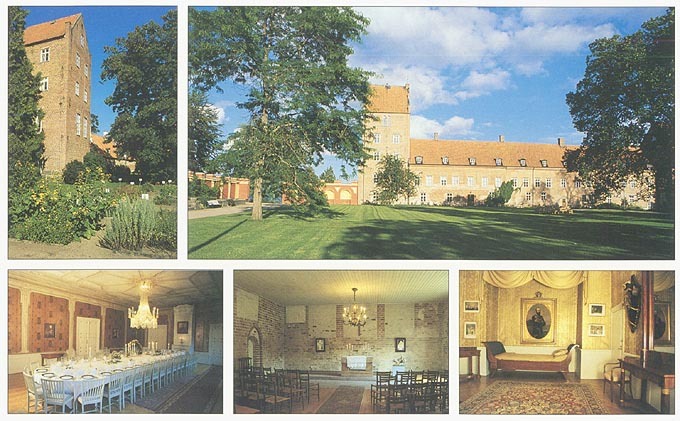 The location was at Bäckaskog Castle, situated in an area of unspoilt natural beauty located about 100 km from Malmö. 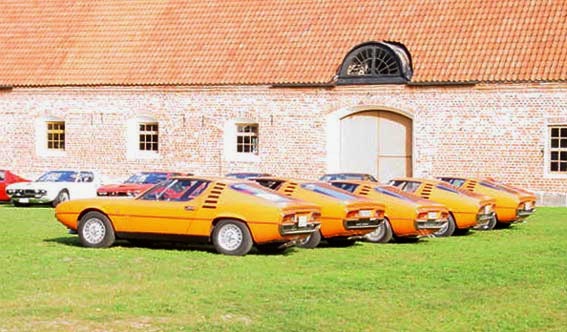 Bäckaskog Castle was the site of a 13th century monastery, converted to a renaissance fortress by the Danes and transformed by King Karl XV of Sweden into his country retreat in the 1800s. 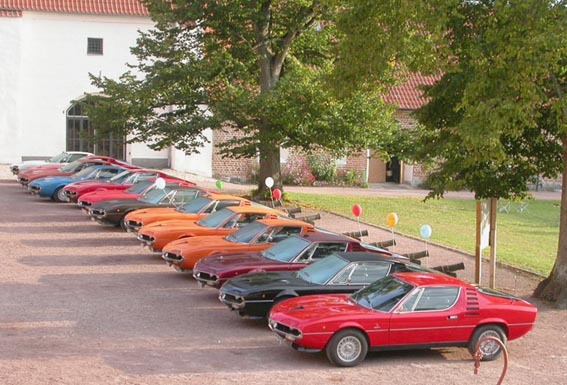 Early arrivals checked in at Bäckaskog Castle on Thursday afternoon and an Italian buffet was served in the evening. 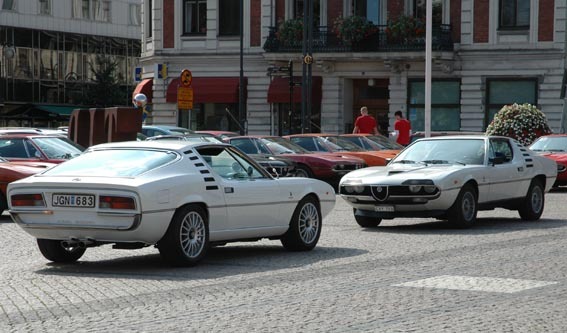 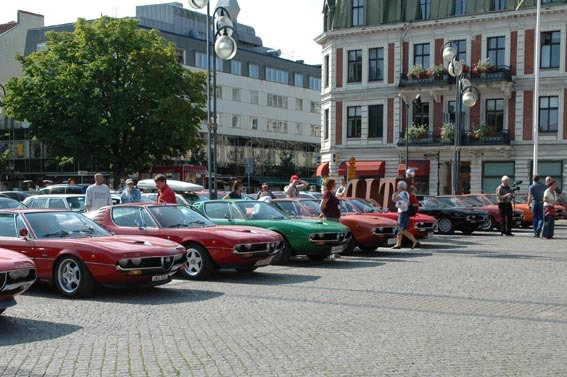 The following day began with a short tour of the old race track at Kristianstad, famous for the 1950s events with the Silver Arrows and Ferrari, Maserati and Alfa Romeo cars. 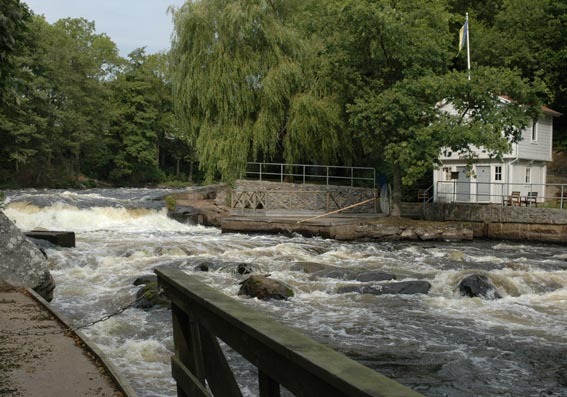 In the afternoon, participants were given a guided tour of Kristianstad by the former city architect and a Swedish summer buffet was provided in the evening. 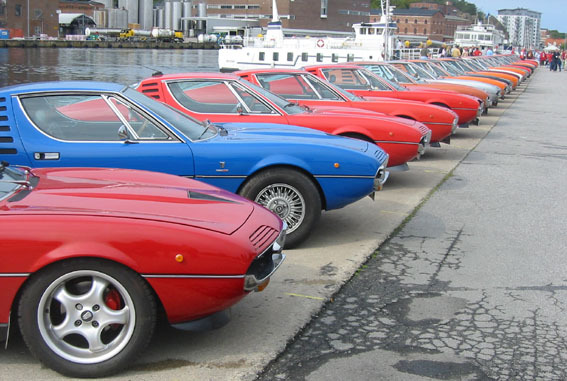 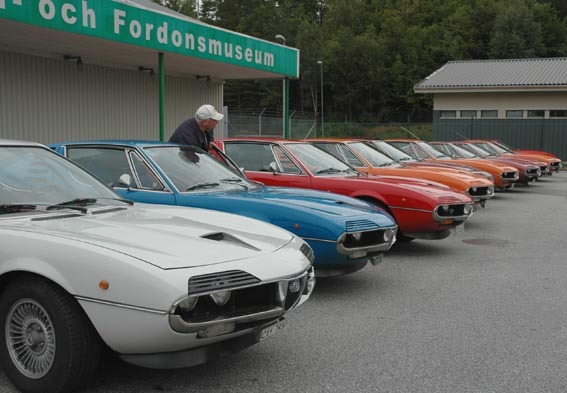 On the Saturday, participants drove their Montreals over a 120 km route to visit a private Volvo museum, the ABU fishing equipment factory and museum and fabrics in Svängsta. 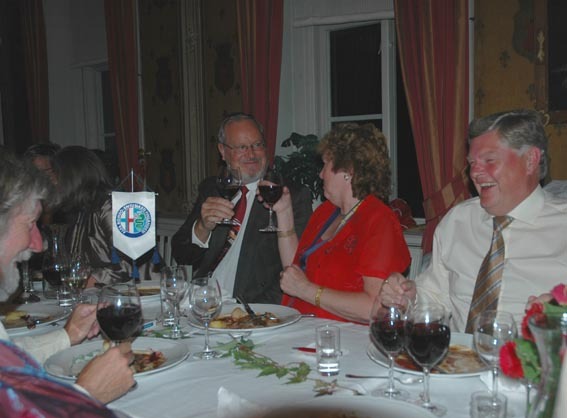 This was followed by a 3 hour cruise departing from Karlshamn, during which lunch was served on board. 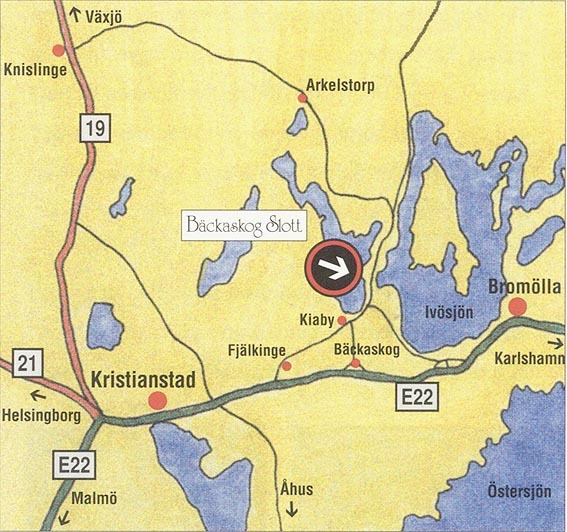 The Montreals returned from Karlshamn by motorway to Bäckaskog Castle, where the gala dinner was held in the evening.